It’s hard to understand the logic of combining a coal mining company with an electric household appliance company, and that’s probably why NACCO Industries (NC) has recently separated Hamilton Beach Holdings (HBB) through a spin-off. Nacco remained with the holdings in the North American coal mines (NACoal), while HBB went free with most of the parent company sales in the electric appliances sector. 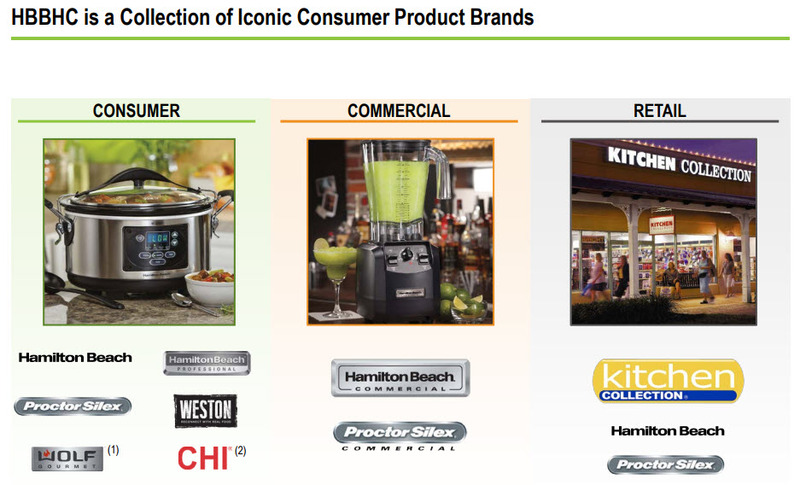 HBB owns two subsidiaries: Hamilton Beach Brands – a designer, marketer, and distributor of branded small household and specialty housewares appliances for restaurants, bars and hotels, and The Kitchen Collection – a small retailer of electric home appliances. Hamilton Beach is a well-known name in the United States (84% of sales are inside the US), but it is hard to say that it is positioned as a leading global brand, so I do not see a competitive edge for the company’s products over other leading names around the globe. The company has a large customer base, but it is heavily dependent on sales to its five largest customers (52% of total sales in 2016). The company has a significant presence on Wal-Mart’s shelves, and its sales account for almost a third of its total sales. Although I do not see this dependence as a major risk right now, especially since the company’s products are considered high quality and reliable over time, there is a certain risk here. What’s more, customers’ moving to online shopping can hurt physical store sales, and this is a real risk that is already affecting many US retailers. However, HBB is also heavily positioned on Amazon (10% of sales are done through Amazon.com) which can compensate for customers switching to online shopping. HBB is a family business, most of whose shares are owned by the owners (the Rankin and Taplin families), which is probably why it was separated with two types of shares: Class A with one voting right and Class B shares each with 10 voting rights (6.85 million shares of each type). According to the rules of the B shares, when they are sold they immediately become a Class A share, that is, 9 voting rights vanish. It is reasonable to assume that the company’s owners estimated that most of the B shares would sell immediately after the spin-off (in the meantime, it did not happen), increasing their control of the company even though the ownership percentage would remain the same as before. These are controlling shareholders with a long history of management, so I do not see increasing control as a risk for shareholders, perhaps the opposite. Can the company return to growth? 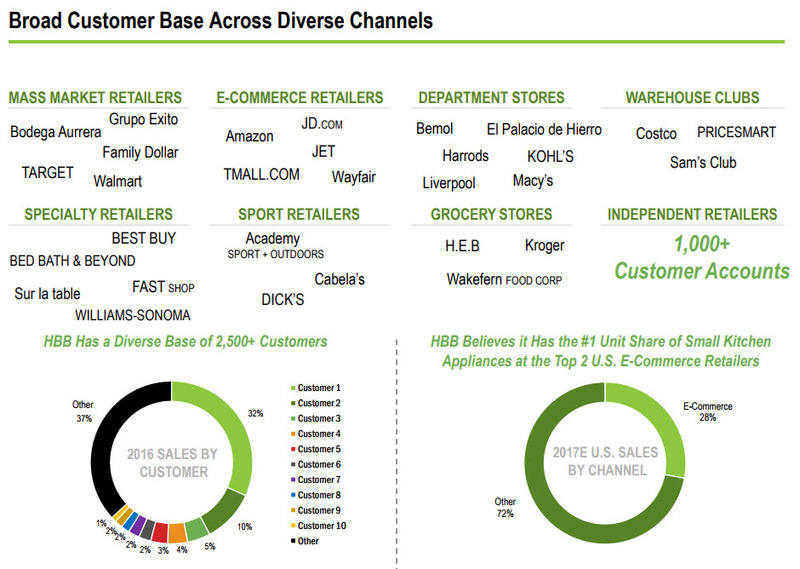 Most of HBB’s sales are concentrated in the US. Overseas its brand is less well-known and the competition is much greater. 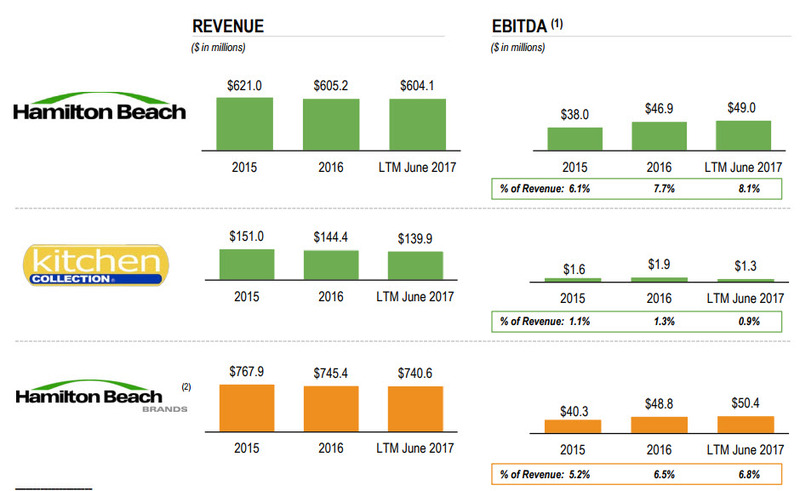 Indeed, in recent years it has not been able to increase its sales ($768 and $745 million in 2015 and 2016), but as an independent company it will have more access to capital (Its total debt/EBITDA is only 1.1, less than half the average in the sector) and its management will be more motivated to succeed. In fact, the CEO of the former parent company – Al Rankin Jr, left his position as CEO of both HBB and Nacco, and Greg Trepp steps in instead. Rankin will stay as the company’s active chairman (by the way, he will also be an inactive-chairman in the coal mining company, the parent company, which implies he will remain more active in HBB). The company plans to expand primarily by offering a wider range of products and increasing its penetration into East Asia and Latin America, where there has been a faster growth in consumption of electrical appliances. As mentioned, this will not be simple, as the competition in the field is growing along with the decline in product prices. 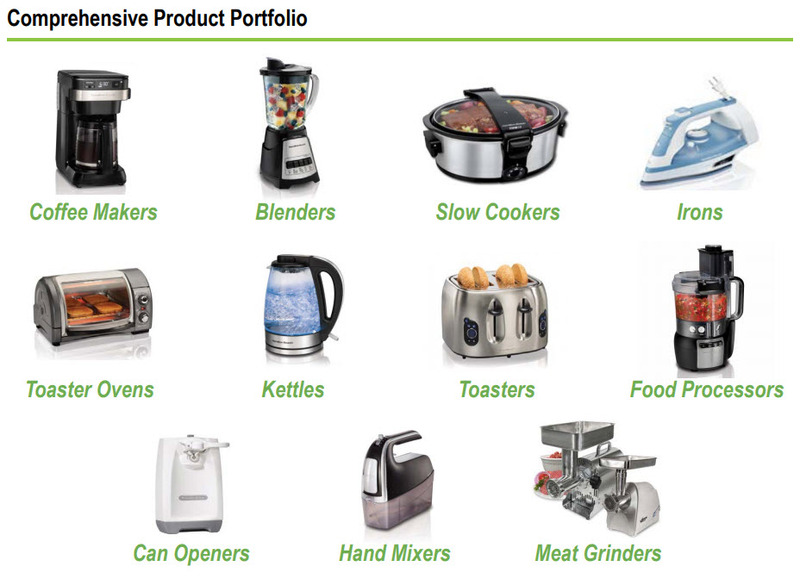 It is important to note that despite the stagnation in sales in recent years, HBB has been able to increase its EBITDA margins, especially in Hamilton Beach Brands, while the Kitchen Collection products are declining. 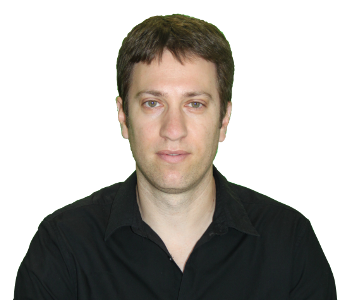 As I mentioned, I estimate that sales are not expected to grow significantly in the coming years, but profitability may improve slightly to a level closer to competitors. Assuming no significant growth is expected in the coming years, HBB is expected to generate EBITDA of approximately $50 million. Similar competitors such as Lifetime Brands (LCUT) or National Presto Industries are traded at EV/EBITDA ratios of 8-9, which gives HBB a value of $400 million or about $30 per share. This seems to be a too low valuation for a company with leading products like HBB’s. If we compare it to larger companies such as Newell Brands (NWL) or Spectrum Brands (SPB), which trade at higher multiples (11-14), HBB’s fair price range could be up to $45. This seems more appropriate valuation. In a more optimistic scenario, the company will grow its sales by 5% in the next few years, and operating profitability will gradually improve by about 1% (to around 7%, which is the profitability of the largest players in the industry), and president Trump will lower the corporate tax rate in the US to 20%. In this case, a Discount Cash Flow valuation would lead to a fair price of about $49. But this seems to me to be an overly optimistic scenario, so the fair price of HBB is probably somewhere between $40-45. At the end of the first trading day after the spin-off, the stock fell to $30, and I might be considering entering it at that price (but unfortunately I didn’t complete the analysis by then…). But in the next three trading days, it climbed to almost $38, so the upside from here to the fair price is too small to invest in the share. We will wait for a more attractive entry price, which may come later. 3 Comments on "Hamilton Beach Holdings – A great Company at fair value"
Agree with your $40-$45 valuation. I bought NC prior to the spin just below $75. I sold NC after the spin and have HBB at approximately $29 each. Having trouble with my broker converting class B in the class A but that will be resolved in a week or two. Forgot to mention that my post-spin cost on NC was under $22 and I sold it for $33. It was one of those situations that you had to act fast on. I think it was an obvious “Greenblatt” situation with two different businesses under one roof and so there was a lot of interest in it.